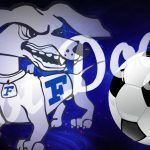 Tuesday night the Frankfort boys soccer team made up the home game against Lafayette Harrison that was rained out earlier in the season. Frankfort lost the game 0-7. The boys varsity team travels to Twin Lakes Thursday to close out their regular season. The Boys Soccer Sectional begins on Monday, October 3rd at Lafayette Jeff. 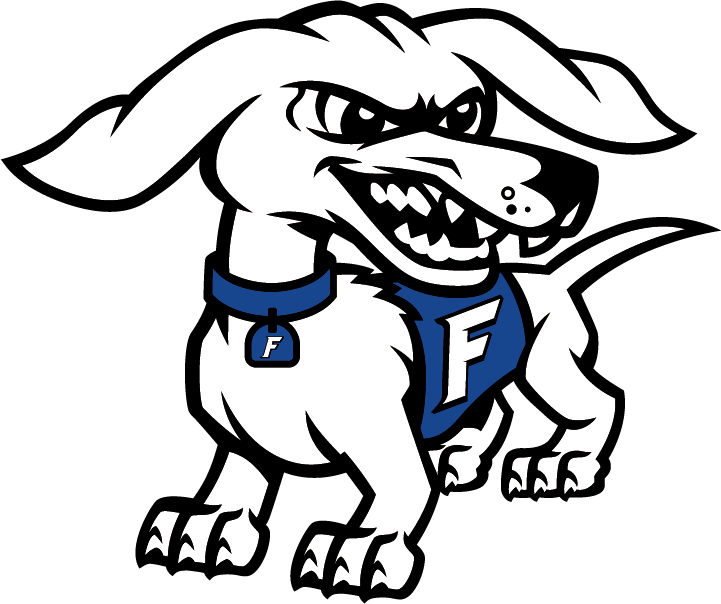 The Frankfort Hot Dogs will take on the Harrison Raiders on Wednesday, October 5th at 5:00 PM. GOOD LUCK BOYS SOCCER IN THE START OF THE STATE TOURNAMENT!! Saturday the Frankfort Hot Dogs had senior day honoring 9 seniors as they took on Tri-West. The Hot Dogs won the contest 3-1. Brian Chevez scored on a penalty kick and Manuel Garcia added two more goals on the day. The junior varsity Hot Dog team managed a come from behind victory over Tri-West 3-2.